Huawei’s upcoming flagship smartphone, Huawei P20 (the successor of P10) is going to be unveiled at a dedicated event in Paris on 27th of March. The smartphone was rumored to be featuring first of its kind triple camera setup on the rear and a recently released teaser of the flagship has affirmed it. 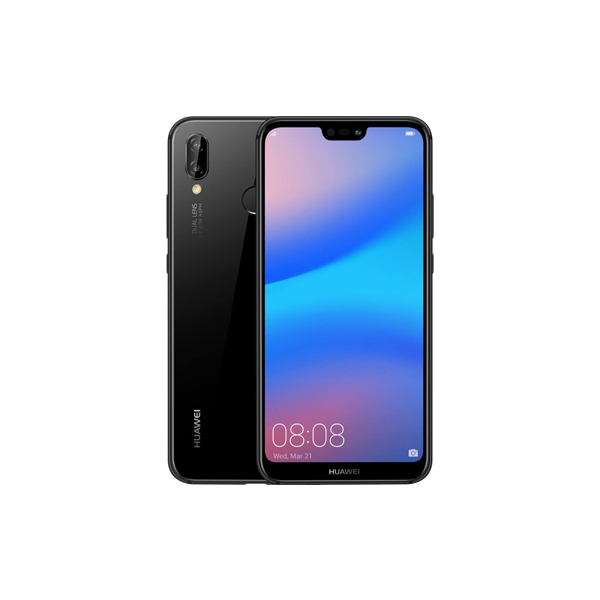 Huawei has released an official teaser of its upcoming Huawei P20 smartphone on its official Twitter account. The teaser reveals artwork of three circular designs in lightning form and then these circles horizontally sit on the back of the smartphone with volume rockers and power button on the right side. This affirms that the triple camera setup will horizontally sit on the back of the smartphones instead of a vertical position that earlier appeared in a leak. See Also: Huawei’s upcoming P20, P20 Pro, and P20 Lite prices are leaked! The company has emphasized on “professional photography” in its tweet along with a hashtag of #SeeMooore, which means that we can expect some increased AI capabilities in smartphone’s camera. 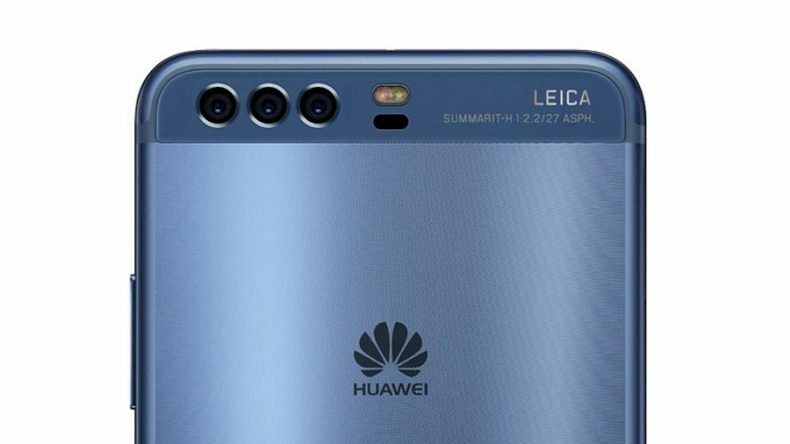 Well, with no intentions of dashing your hopes, there is a possibility that Huawei P20 might feature only two cameras, with one significantly more powerful. That 2nd rear camera would have both – a telephoto lens and a wide-angle lens. This is still a theory that may turn out to be incorrect, but Huawei’s another tweet with the same video also creates confusion. Meanwhile, we know that P20 is not coming alone, its bigger variant P20 Pro/Plus and P20 Lite are also expected to make their debut during the same event in Paris. The P20 might support a 5.7-inch display, while the P20 Plus is expected to get a bigger, 6-inch display. Both Huawei P20 and P20 Plus are expected to get the latest HiSilicon Kirin 970 SoC. Other than that, you should not listen right now, because nothing is confirmed.